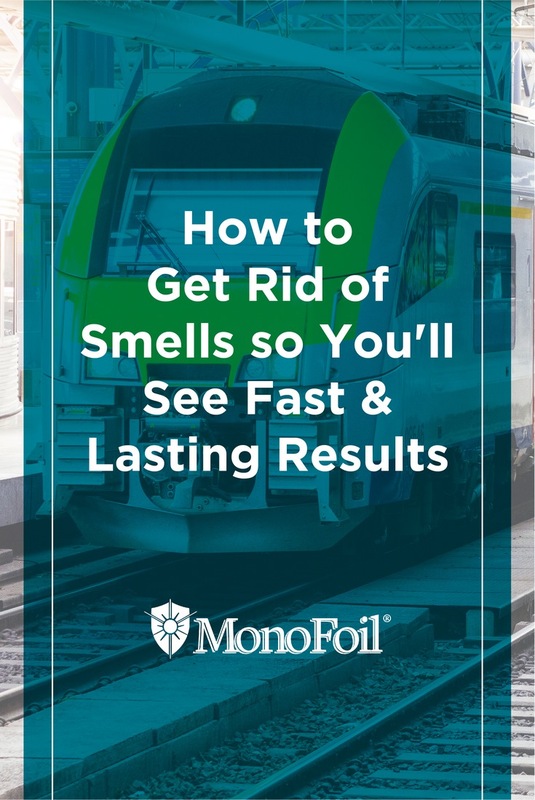 LA Metro uses MonoFoil to get rid of odors on their metro trains and buses, and they are very pleased with the results. Some of the LA Metro users leave behind human waste and urine, which cause serious problems with smells and bacteria. When left behind, these elements cause deterioration and lasting odors. Thankfully, LA Metro found a lasting solution through MonoFoil’s technology. The powerful cleaning formula was introduced to LA Metro’s director by a MonoFoil agent. The agent sprayed MonoFoil M in elevators where the majority of the waste problems occur. In only five minutes, the unpleasant smells dissipated since MonoFoil did its job. When the director and his staff inspected the elevators a few weeks later, the unpleasant smell was nowhere to be found. Now the cleaning staff at LA Metro is proud to use MonoFoil to treat new problems once and for all as they arise. Best of all, the toxic bacteria from human waste and urine are eliminated within minutes of using MonoFoil. You can choose MonoFoil M Odor Eliminator like LA Metro does to treat messes in your home and business. The odors from food, animals, waste and chemicals will be neutralized in minutes with this high-quality product. If you prefer a higher concentration for really tough jobs, choose MonoFoil X, which is a bit stronger than Monofoil M.
MonoFoil can be sprayed on any surface as a general purpose cleaner. LA Metro uses it on the ceilings, walls, seats and floors of its trains and buses. It is safe to use even on fabric or upholstered surfaces. You won’t experience a leftover or cover scent from MonoFoil like you do with many other cleaners. The LA Metro staff is pleasantly surprised that MonoFoil is scent free, which works well for the wide needs of its consumers. Use MonoFoil daily in high traffic or high use areas. For quieter areas, once or twice a week may be sufficient. MonoFoil is safe to use as often as you need it. It’s an environmentally safe choice that helps create a healthier environment, especially in public areas. With continued use, MonoFoil reduces microbes that spread disease. 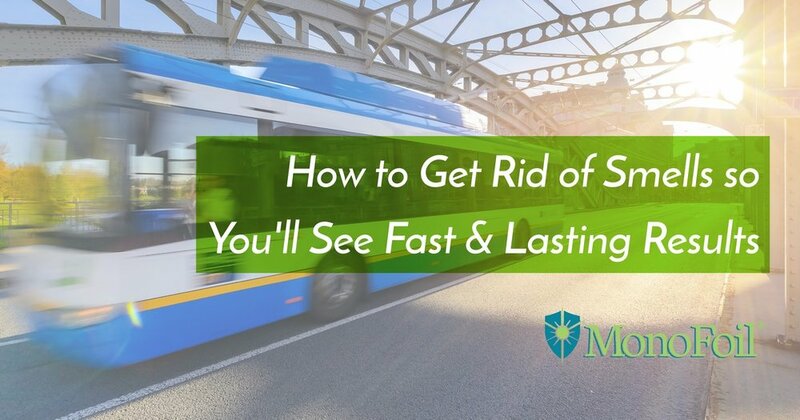 If you make MonoFoil your top choice for cleaning, you’ll reap many benefits over time. More questions? Click the link below to schedule a meeting with one of the owners to learn more about how MonoFoil can help you remove smells from your home or business. on social media and share the LOVE!